Frequently Asked Questions | UNI Royalties, Ltd.
What’s the difference between Mineral Interests (MI), Royalty Interests (RI), Overriding Royalty Interests (ORRI), and Working Interest (WI)? (NPRI) Non-Participating Royalty Interests - Are Interest similar to ORRI's but typically not bound to a well or lease, they are typically bound to Minerals or Mineral Rights assigned by a land/mineral right owner conveying either a permanent royalty or temporary royalty off his or hers mineral rights and lands, typically NPRI do not have executive rights to bonuses but the NPRI owner is carried and bound by such leases that are executed by the true Mineral Rights Owner. 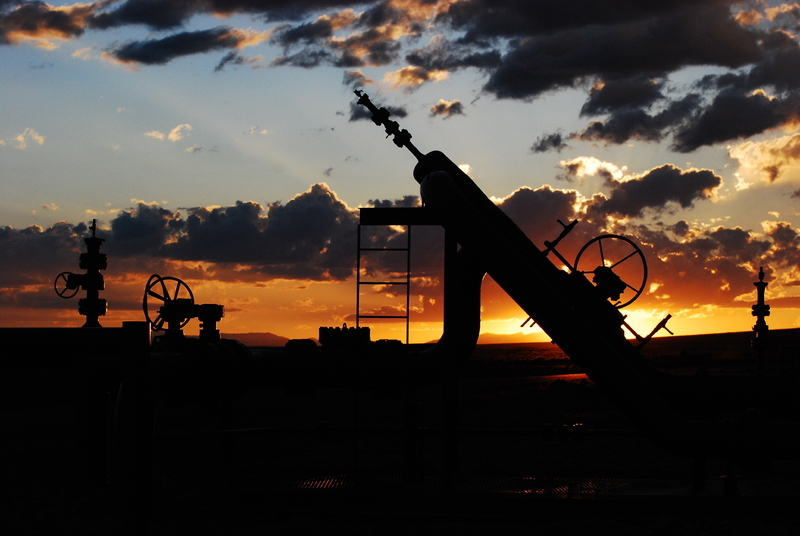 How Long is the entire Process to Sell My Oil & Gas Mineral or Royalty Interest(s)? It typically takes several days to several weeks pending the information currently available and presented by the Seller. Some Royalty Companies string Sellers out for periods of 30-60+ Days, however we offer solutions that meet our timelines and work and fit within the guidelines and timelines of the Owners/Sellers? How Much will I be offered for My Interest and is there a Real Science to all of this? Operators Reputation - Some just get it done better than others. Commodity Price Risk - Gas, Oil, or both - is it sour, treated, etc. Interest Type - Royalty, Overriding Royalty, Mineral Rights/Interest, Non-Participating Royalty Interest, or Working Interest. Historical Cash Flows and Averages for: 12 months, 6 months, and 3 months. Tax Rates - Tax Rates for Purchase and Severance may be too high, low, or non-existent pending your state of where the interest is located, which affects a property's value and offer rate. Geographic Location and Basins - Some geographic locations and basins are preferred to others (For Example: The Permian Basin would score higher than the Gulf Coast Basin, which is known for potential water issues). Our offers typically range 25 - 70 months (pending certain parameters). The information above allows us to calculate current reserves with a prediction of future reserves and cash flows. Our objective is to offer you fair market value while addressing risks and uncertainties that may be involved in future interests and commodities prices. How Do I receive an Offer? 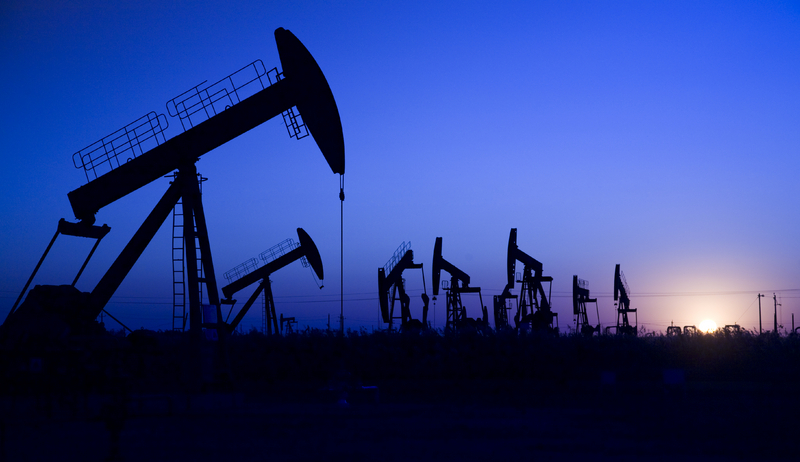 If you're Selling Oil & Gas Royalties - Click Here to Get Started! 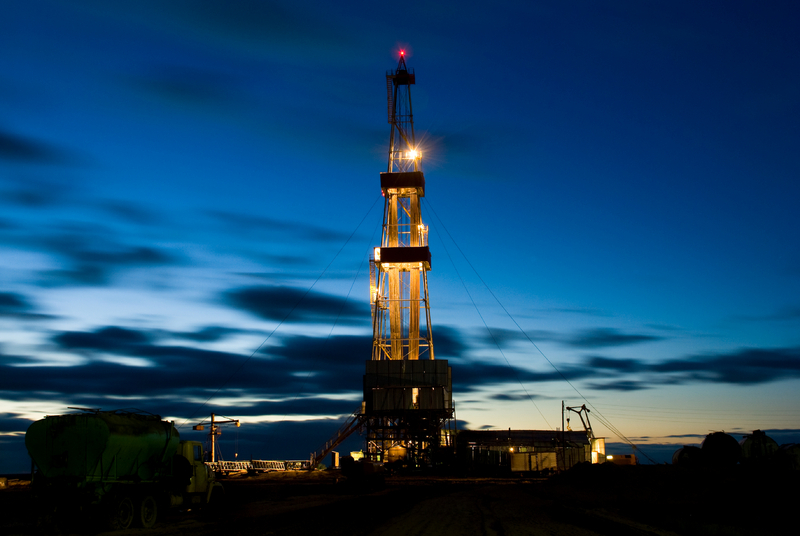 If you're Selling Non-Producing Mineral Rights - Click Here to Get Started! Am I Obligated to Sell My Interest if I Receive an Offer? Absolutely Not, All offers presented by UNI Royalties are "Non Obligation" Offers to Owners for their Oil & Gas Interest(s). Additionally, receiving an offer does not obligate you to sell either. Why Do My Checks Vary Every Month? Because of variations of oil & gas production compounded with market averages, majority of oil & gas royalties are determined off the monthly commodity averages. Most operators are 60-90 days back meaning your current months check is typically for production two months back (gas) or one month back (oil), however some oil & gas companies operate 90 days back but is always based on production and commodity pricing. Additionally, productions do vary and change because of the declines in oil & gas wells. There is only so much gas that can be recovered from reserves on a monthly basis and over the lifetime of the well. Why Don't I Receive Royalty Checks Anymore? 1. A different company is responsible for paying you royalties and may be currently setting up your owner accounts. 2. The amounts you receive may not have accrued the minimal amount set forth by the Royalty Payor, for example Companies like Devon Energy Production Company, LP and Chesapeake Exploration, LP require that you must first have a minimum accrued amount of at least $100.00USD to receive a royalty check. 3. 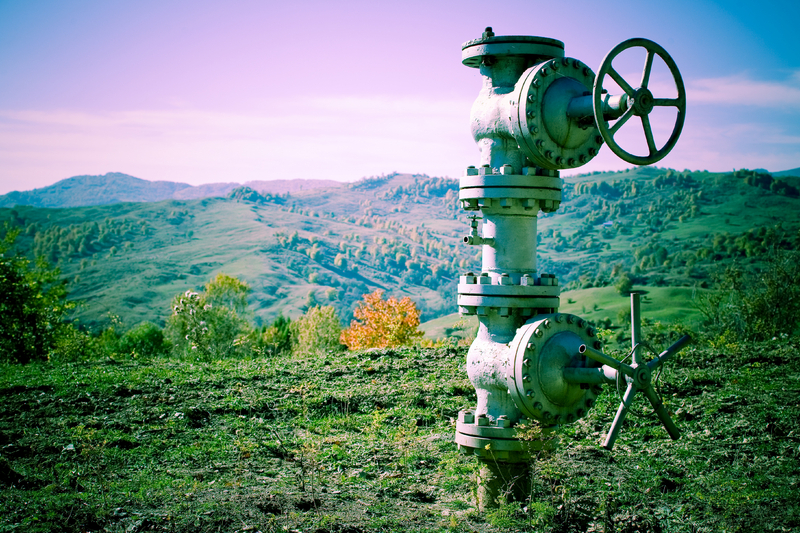 Your interest may be in suspense for legal reasons because you have not filed all appropriate paperwork with the Oil & Gas Company who is to pay you royalties, address change request, estate changes, or litigation. 4. The wells and/or field may not be producing gas or oil, please call the number on the last check stub you recieved. If you can't locate that number please feel free to contact us for further assistance and help. How Do I Transfer My Interest to My Heirs Before I Die? Contact a competitant Board Certified Oil & Gas attorney or an Attorney that specializes in Wills, Trusts, Probate, and Deeds. Royalty: 20% or 1/5th 11 ac/640ac X .20 = .0034375 Royalty Interest. 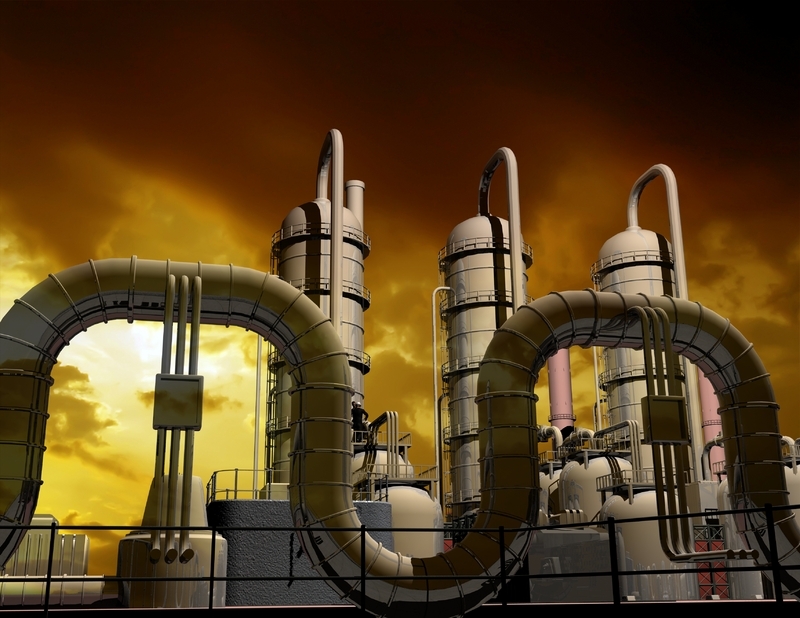 What are the Future Predictions for Oil & Gas Prices? Since experts can not agree on oil inventories of the volatility of the markets and what the future will have in store for Oil or Gas, we feel its a better approach to focus less on Future Prices and Forecasts and more on current trends. What if I have additional questions that were not answered here? The states highlighted in green are states in which UNI Royalties Ltd., is actively acquiring both oil and gas mineral rights and royalties. The principal constituent of natural gas; the simplest hydrocarbon molecule, containing one carbon atom and four hydrogen atoms.